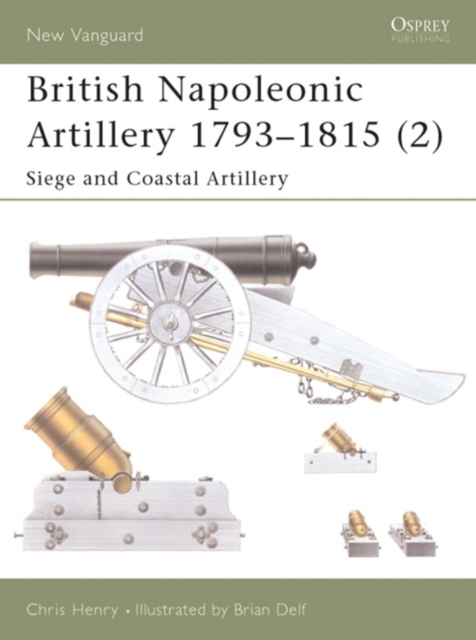 This work covers the heavy weapons of siege and coastal defenses. It covers the main equipments used - the 24 pounder siege gun and a variety of mortars. Also covered is the specialist bomb vessel, siege techniques, and the tactical use of siege and coastal artillery.